After a long absence, Catholic programming will again hit the airwaves in LA and Orange Counties and the surrounding areas. After a 14-year hiatus, English-speaking Catholic radio will be returning to the Los Angeles area. 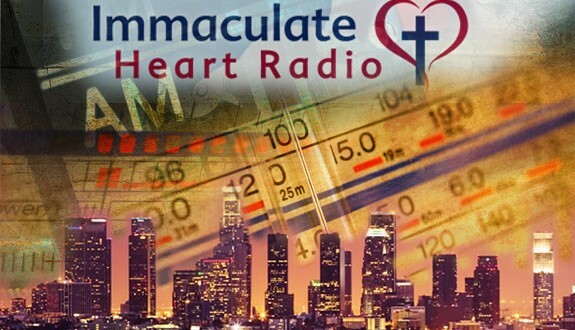 Immaculate Heart Radio recently announced the purchase of KTYM AM 1460, a religious station in the Inglewood neighborhood of southwest Los Angeles, for $6 million. About 40 percent of the funding for the purchase of the station comes from the support of donors. The signal will reach much of Los Angeles and Orange Counties. The purchase of the station marks the start of the federal government’s approval process, with the transaction going to the Federal Communications Commission for review. Current KTYM programming will go off the air during the summer. IHR will make necessary modifications to the station’s equipment, and anticipates going on the air with its programming in August 2014. IHR began when founder Doug Sherman attended World Youth Day 1993 in Denver, Colorado. Sherman listened intently to Pope John Paul II’s appeal to youth to join in the Church’s evangelization efforts. 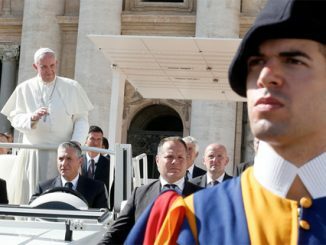 “The pope said everyone needs to do something to bring Christ to the world,” he recalled. In 1997, Sherman, a former homebuilder, raised funds to purchase a station in Reno, Nevada, which had a signal that would reach his hometown of Lake Tahoe. At the time, evangelical Protestantism dominated the radio airwaves; his was just the seventh Catholic radio station in the country, as compared to 1,500 owned and operated by evangelical Protestants. Much of the station’s early programming came from EWTN, which was offered through an agreement with Mother Angelica. In the next two months, Catholics bought stations in two other radio markets, and Sherman began having regular conversations with their new owners about the basics of operating a radio station. “Our combined knowledge of radio wouldn’t fill a thimble,” he recalls. Those conversations later grew into the Catholic Radio Association, which today helps Catholics interested in purchasing and operating radio stations. Catholic radio has grown steadily since 1997, and today there are some 300 Catholic radio stations in the United States. IHR has grown steadily as well. It has spread to other markets on the West Coast, and today has 32 signals in five western states and Hawaii. Its headquarters is in Loomis, near Sacramento. Unlike political or sports talk radio, IHR programming does not sell advertisements and is supported by donations from listeners. Its programming comes from a variety of sources, including EWTN Radio and Ave Maria Radio. It also produces some of its own programming. Sherman noted that the quality of Catholic programming has dramatically improved since he began 17 years ago. Top shows for the IHR network include Catholic Answers Live and Right Here Right Now with Patrick Madrid. The network airs an early-morning Mass and Rosary, which have also proved popular. English-speaking Catholic radio made a foray into the Los Angeles market in 1998 with programming offered by the for-profit Catholic Family Radio Network. 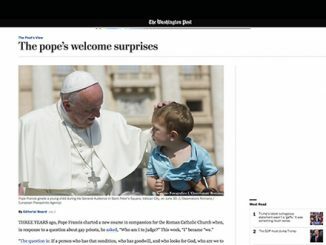 Its programming attempted to “stealth evangelize,” according to John Lynch, its president and chief executive, and featured hosts such as former Boston mayor Raymond Flynn and US Congressman Dan Lungren. The network could not sell the advertising needed to support itself, and went off the air and out of Los Angeles two years later. • Half said they’d learned more about their Catholic faith from Catholic radio than from any other resource in their lives. Sherman remarked, “Nothing I’ve ever done has produced such dramatic results.” He related that as many as 30 people had contacted the network to say that they had been contemplating suicide, but that the Catholic message they received through IHR helped them change their minds. He’s also met mothers who have introduced him to their babies, and related that without IHR’s message opposing contraception and abortion, those babies would never have been born. IHR is currently trying to raise needed funds to purchase the Los Angeles station, as well as additional funds to keep it in operation. 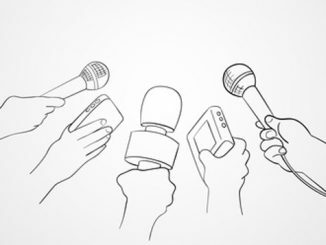 Unlike those of highly visible commercial radio hosts with lucrative annual salaries, some of them in the millions, the salaries of on-air talent and staff at Catholic radio networks are much more modest. “We don’t do it for the money, but to bring the message of Christ to the people,” Jenkins noted. “I had no idea what the Eucharist was”, he explained, “All we had was grape juice and wafers.” As a physician, he marveled at the scientific studies of eucharistic miracles. Browne describes evangelism as one of her passions, hence her enthusiastic support for Catholic radio. She works today in commodities and real estate, and hopes to make a significant donation to the work of IHR. She noted, “The reason Immaculate Heart Radio exists is to evangelize.” Both she and her husband head private foundations which support Catholic evangelism. 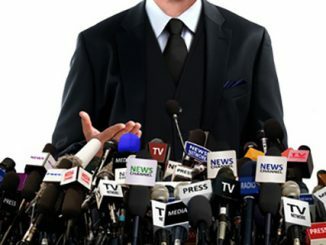 Political media: guard-dogs of individual liberty or totalitarian lapdogs? Silence is not much evidence of anything, so why suggest otherwise?